Just a few weeks prior I had gotten his brother, Daryl's autograph at the same stadium. D.J. 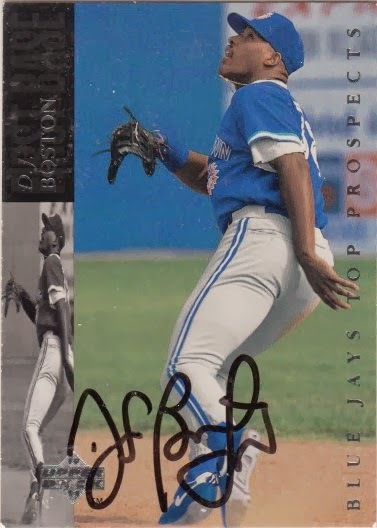 signed a 1994 Upper Deck Minor League card #120.